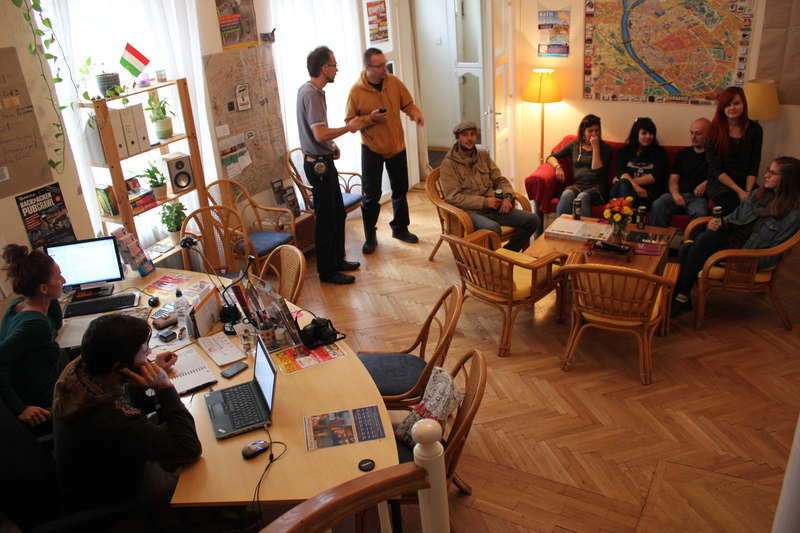 We’re not a regular hostel, indeed, but a chain of apartments in the very centre of Budapest around St. Stephen's Basilica. 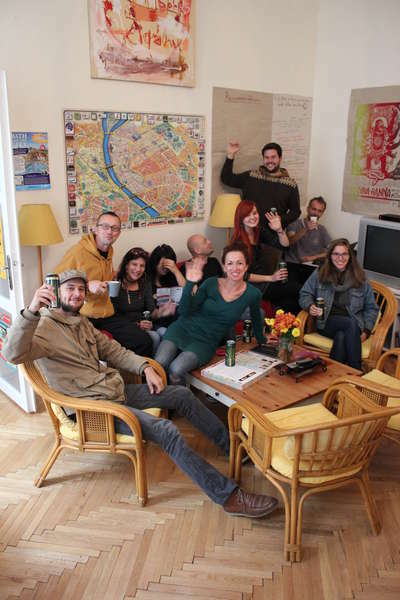 If you fancy privacy and want to stay in a place that feels just like home, come to Pal's Hostel and enjoy your own apartment in Budapest. 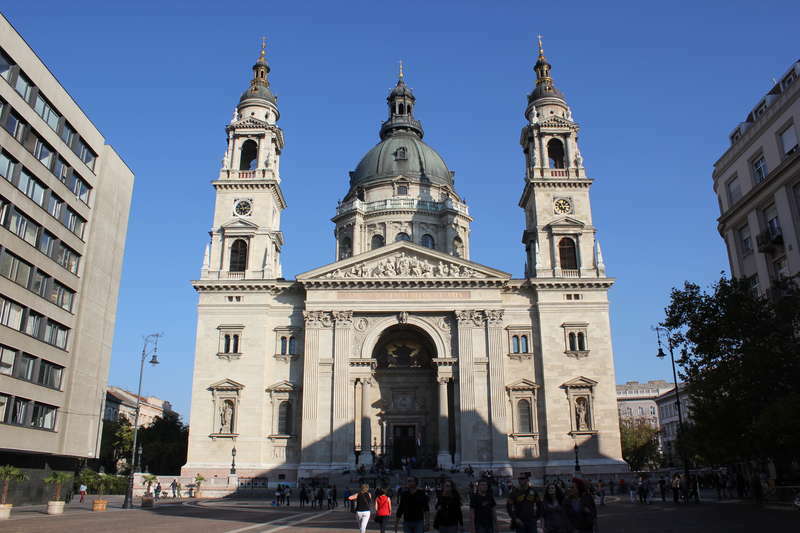 We’re very close to Deak Ferenc Square, the main junction for all undergrounds in Budapest. We are happy to be at your assistance here. You can print your e-ticket, buy tickets for the Szechenyi baths, Gellert baths or the caving tour. We also sell the Budapest Card. We have reasonable local knowledge to give you advice. We can pick you up at the airport for €24 for 1-4 people; this means if there’s four of you it’s only €6 per person, while public transport is about €2.50 per person.